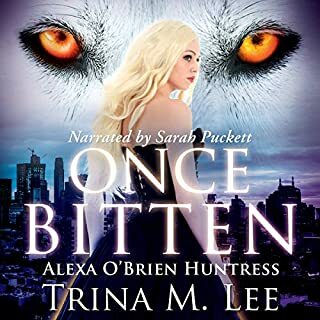 Bitten Once is by far the best mix of paranormal creatures and powers I have come across in a while. You have the perfect blend of suspense, love, and attraction just waiting to be unlocked. I fell in love with the characters quickly and can't wait to see what happens to Alexa and her relationship between Arys and Shaz. Sarah also nailed these characters and personalities and gave life to the various voices of each of the characters! First, I can't tell you how much I love this book other than I have read it too many times to count and listened to the audible just as much! HOT is not the word, more like on FIRE!! 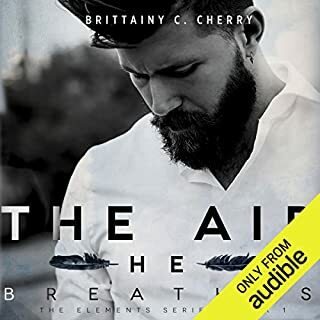 The male voice for Trent Rexroth is hot as FU** and adds so much more to the book. I love the buildup between Edie and Trent is hot and L.J. Shen does an excellent job in epic charector development and storyline with a hotness that I melted over. This is a must read! I received this book for a book review and OMG!! No joke this was a pleasant surprise for me, as to how much I would love this book. The book comes off to a slow start but holy moly once you are part way through the first chapter you are hooked. I lost sleep over this last night because I couldn't stop listening and am defiantly moving onto book two. I have to know what happened and how it's all going to play out! 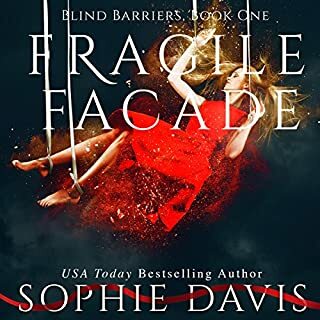 If you are looking for a thrilling, edge of your seat, can't wait to turn the page or listen to the next chapter, this book will do it for you. Can't wait to dive into the next book!!! 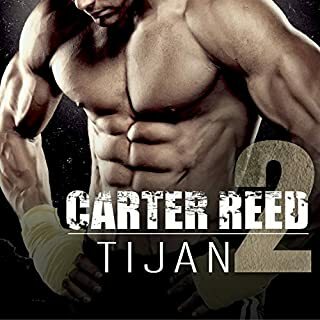 What did you love best about Carter Reed 2? I don't even know what to say other than, WOW! 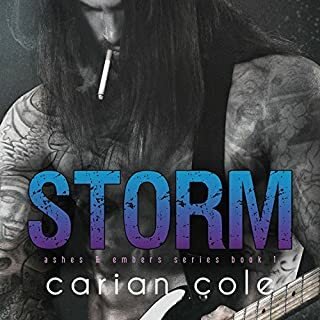 I loved this book more than the first and Tijan so has to have a third book in this series. Like you left me wanting and hoping for more. If you could take any character from Carter Reed 2 out to dinner, who would it be and why? I would so take Carter out, who else....hehehehe! He is just, WOW! I have read this series several times and have listened to them several times as well. 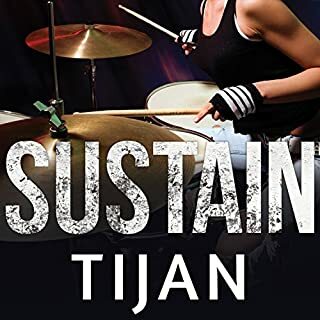 Again Tijan you yank me right into your world with in minutes of opening your books! Would you listen to Broken and Screwed, Book 2 again? Why? Yes, I have listed to it several times and I so wish we could see a third book to this series. What does Jillian Macie bring to the story that you wouldn’t experience if you just read the book? Again, a stellar performance and again pulled me in right away! Yes, I actually did listen to this in one sitting on a very rainy Sunday! I NEED ONE MORE TIJAN!!! 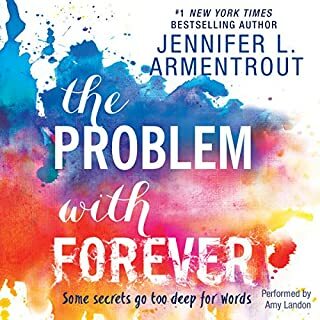 I was very surprised how much I fell in love with this book and as always Jen brought me into her world quickly! I cried, laughed, and cried again, but I loved it! When Alexandra's older brother dies the night of his graduation, it changes everything for her. No longer is she the party girl. No longer does she care about being popular, and no longer is her family the happy unit she always thought existed. The only person who can help her heal is the same person who loved her brother as much as she did, his best friend. She only hopes to keep her heart from breaking when Jesse moves on, and she knows he will. Would you consider the audio edition of Broken and Screwed to be better than the print version? I would have to say I enjoyed both, but the audio version really put more character into the story. What was one of the most memorable moments of Broken and Screwed? I don't know where to start, but I would have to say when she burned the letter from her parents, that was EPIC! What about Jillian Macie’s performance did you like? I just love how she brings the characters to life and really pulls you into the book quickly! Again, I can't get enough of Tijan's work and always love to purchase the audio version as soon as they come out. I love this book and the twists and turns! Definitely a mature adult book but still a must read. Wow!! Not only was the audible one of the best I have heard, but the book was just....WOW!! I am so busy that I don't have time to read and I wanted to read this book! I was elated when it came available on audible and loved it. It's a must read but get a box of tissue and be prepared to not only cry but laugh out loud.